Happy New Year to you all! We hope that the new year finds you refreshed and ready to put your new year resolutions into place. 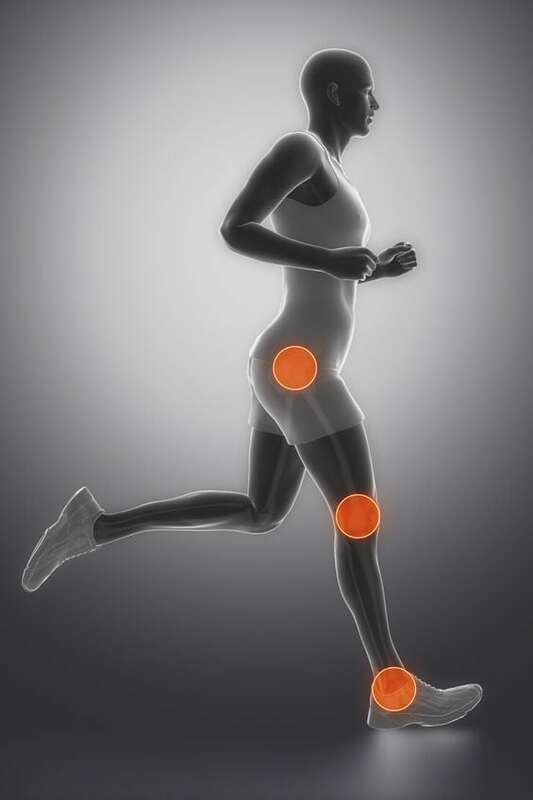 This is a good time to remember to review your activity portfolio, and avoid the health risks of sedentary lifestyle. Some of the smallest changes you make in your daily life improve the chances of a genuine “feel good” result from activity. Try and avoid sitting for periods longer than 20 minutes, after this length of time a two minute walk helps to counteract the dangers of remaining sedentary. Get a stand up desk for work, or in your office at home, as standing burns more kilojoules than sitting. Embrace the activity opportunity of housework, see it as excellent activity and not only an investment in a great feeling from the result, but to your health also. Do a lap of your local shopping centre before starting your shopping, its airconditioned and bug free, so why not throw some window shopping in with your newfound exercise opportunity? Get the kids out for a walk around the block with you, with no interruptions of phones, no ipads and no computers to distract you. Join a gym. Gyms are a fantastic investment into organized activity sessions and training under the guidance of a qualified gym instructor. Getting your pulse rate up from organized activity increases the health of the endothelial cells lining your blood vessels, increases vascular perfusion, and helps to make you feel much better. The above suggestions can be complimented by reading my book “Lets learn about the Power of Activity” available on Amazon as an ebook or paperback. And above all, believe that all investments into your long term health will help to keep your risk of developing chronic health diseases significantly lower. A new mantra? How about “Each day, in every way, my health will get better and better and better!”. 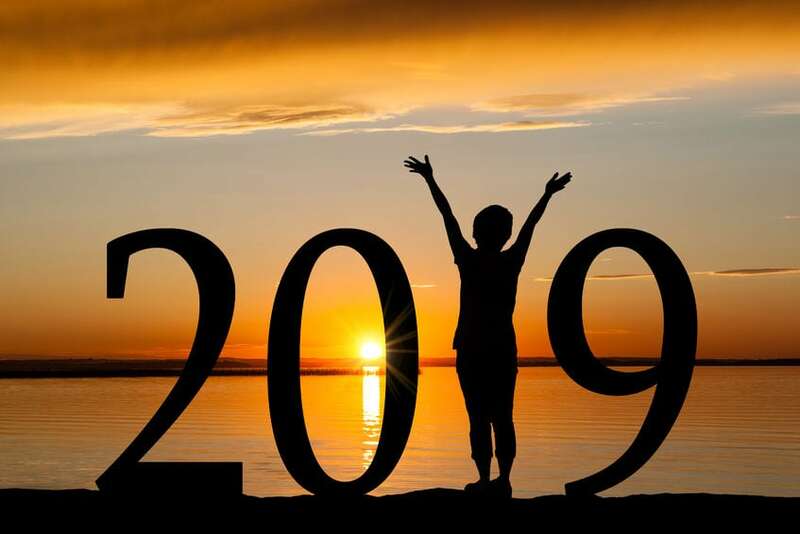 Have a fantastic 2019, and please contact us on (07)40543330 if you need an appointment, or leave your appointment preference on our website contact page at www.hip2toe.com.au. Have a great day! From Dr Jeremy Hawke (Podiatrist) and Jinghua Hawke. (Practice manager). Hip2Toe Plus.